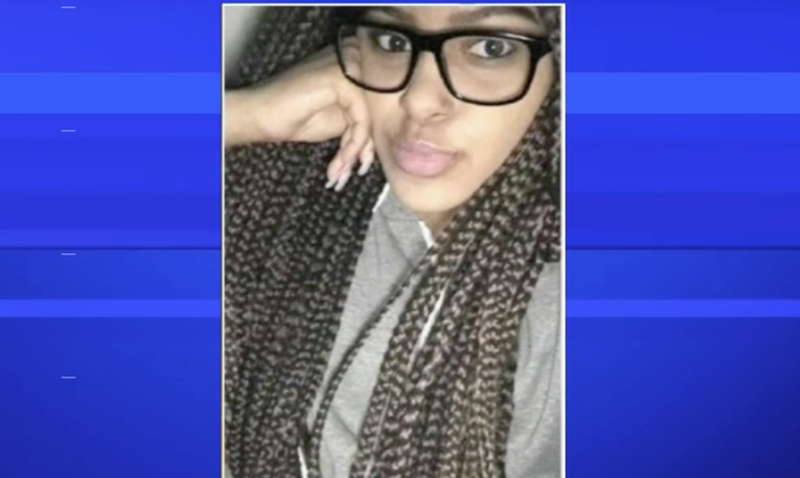 A Delaware judge has convicted a 17-year-girl of criminally negligent homicide for her role in a school-bathroom fight that resulted in the death of a 16-year-old girl. ABC News reports that Family Court Judge Robert Coonin delivered his ruling Thursday after a week of testimony in a nonjury trial. An autopsy found that Amy Joyner-Francis died of sudden cardiac death, brought on by heart and lung conditions and aggravated by the physical and emotional stress of the April 2016 fight in the bathroom of the Howard High School of Technology in Wilmington. Two other 17-year-olds were charged with criminal conspiracy in the case, but only one of those girls was convicted, the News Journal reports. All three teens, who were 16 at the time of the fight, were tried as juveniles. As such, the 17-year-old convicted of homicide will be subject to supervision until she reaches 19. According to ABC, pediatric cardiologist and professor at Johns Hopkins Dr. Richard Ringel testified for the defense that the 16-year-old had Eisenmenger syndrome, a rare condition in which a heart defect combines with severe pulmonary hypertension. Ringel, who did not dispute the autopsy, said that there was no way of knowing that Amy was at risk of sudden death. Defense attorneys attempted to argue that Amy’s death was unforeseeable, since she had a rare heart condition that went undetected by her doctors. They also argued that she was a willing participant in the fight. However, prosecutors countered that Amy was trying to avoid a fight and would not have died had she not been attacked. Coonin stated that evidence showed “beyond a reasonable doubt that the death of Amy Joyner-Francis was caused by the action of” the 17-year-old. “While it may be true that Amy Joyner-Francis, due to her condition, could have died from a multitude of stressors, until such an event occurred, if it were to have occurred at all, she had a right to live one more day, one more week, one more month or year until her time, without a contributing cause by another,” Coonin said, according to the Journal. The prosecution played video clips of the fight, showing one of the 17-year-olds punching and kicking Amy after she had fallen to the floor. Onlookers pulled the teen away from the victim. Amy died shortly after her breathing became labored and she lost consciousness while lying on the floor of a bathroom stall for handicapped access, witnesses said, the News Journal notes. Read more at ABC and the News Journal.